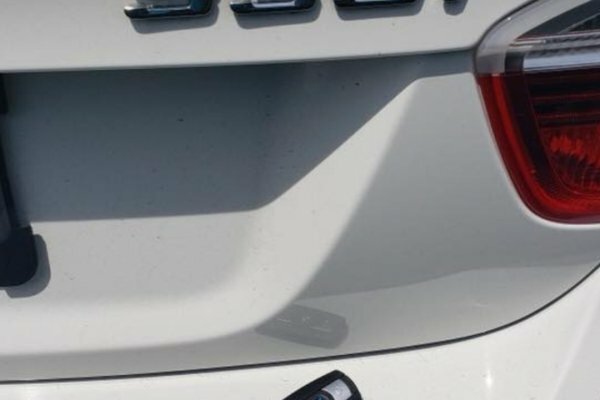 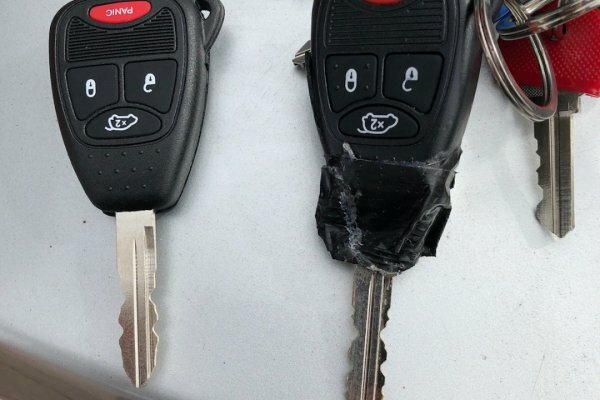 Made a smart key fobs for jaguar .. Dealer was super expensive we did it on site for a half price !!! 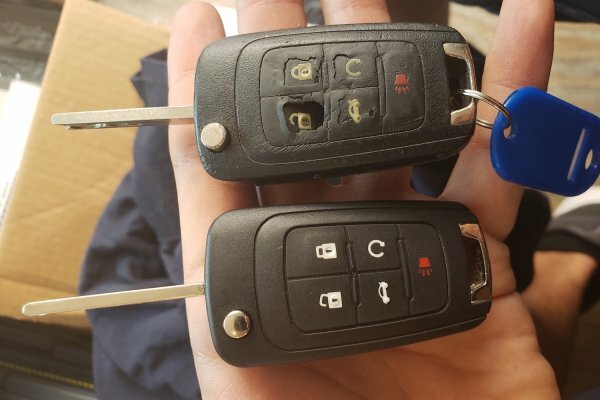 We make keys for German cars as you can see Vw smart key made..
Spacial automotive locksmith we make any car key !!! 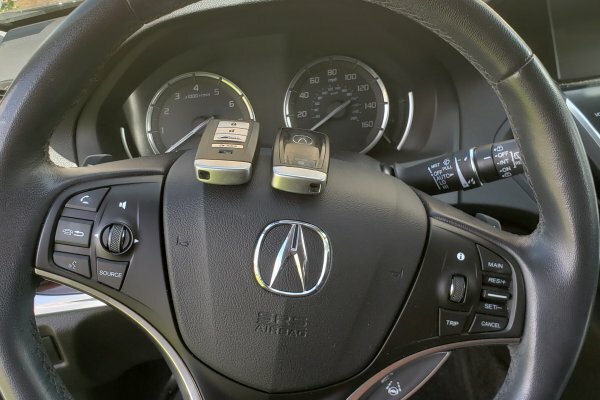 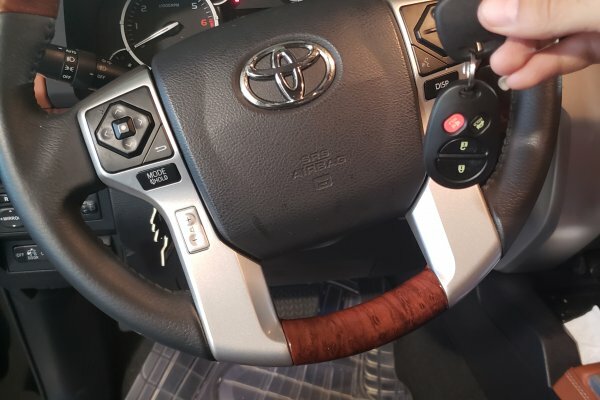 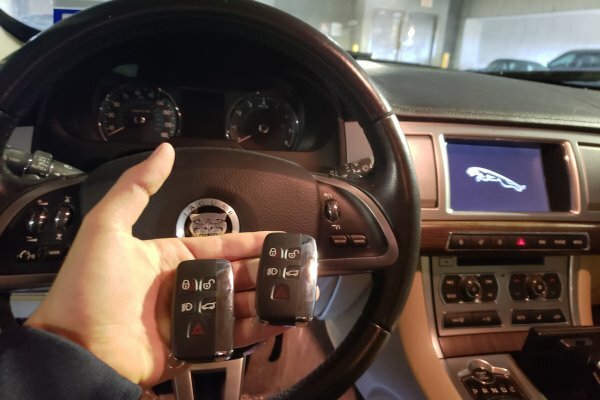 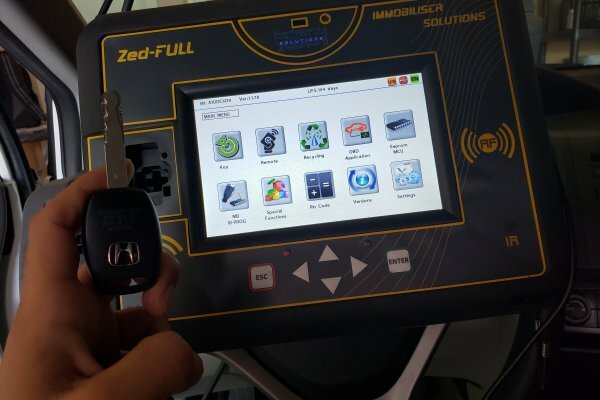 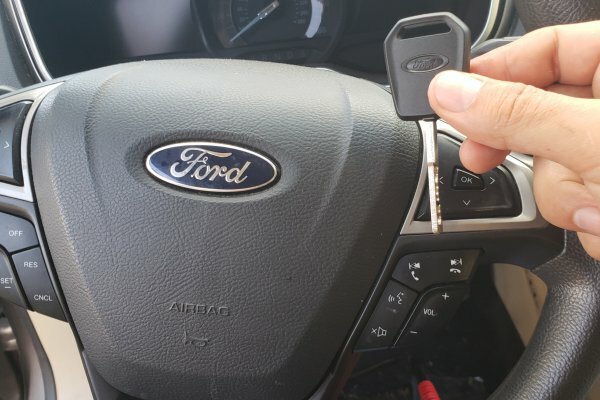 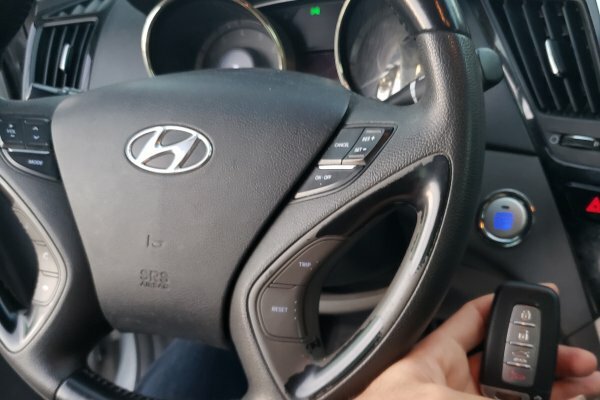 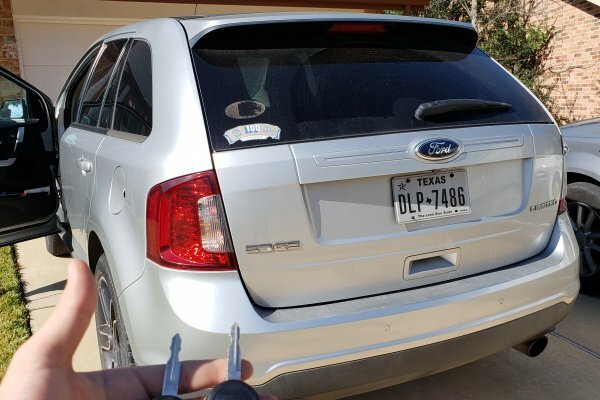 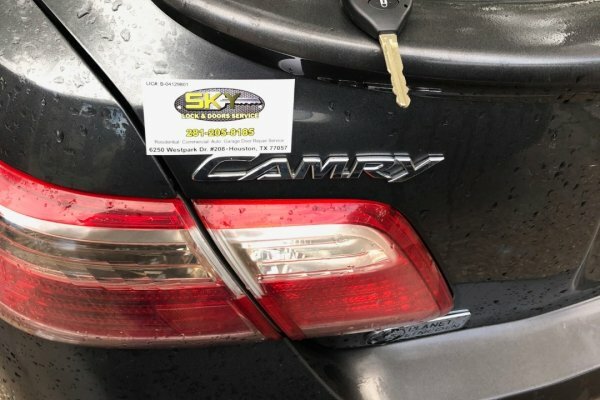 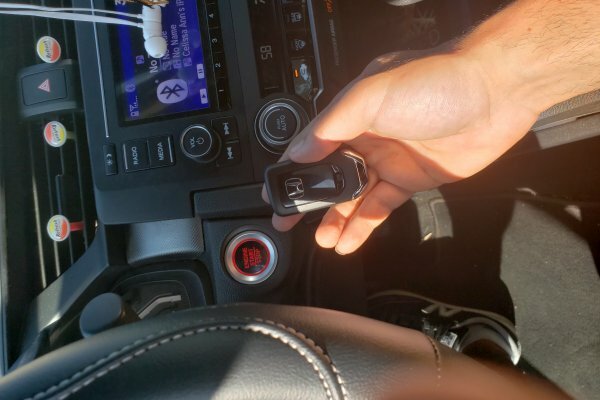 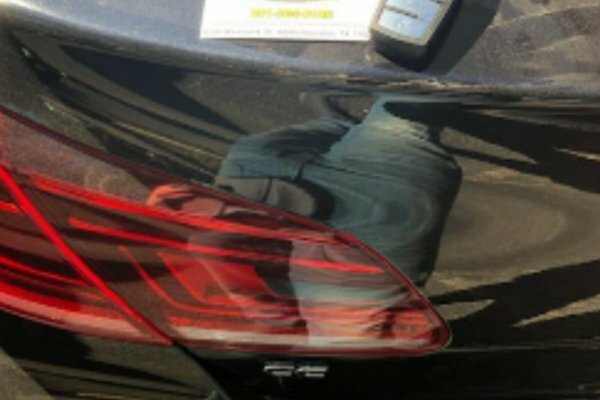 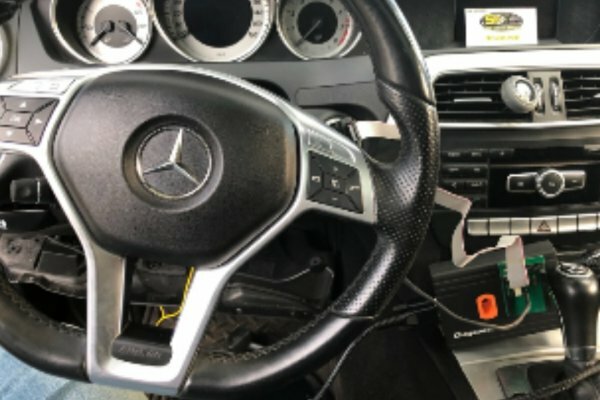 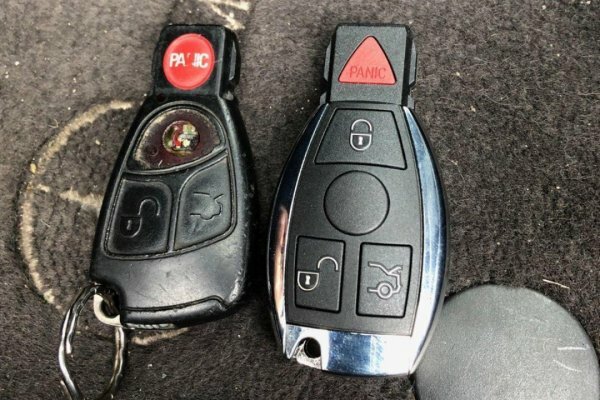 The customer had a remote key but the buttons stop working, we came to her house and made a new remote key for her 2012 Ford Edge fast and easy. 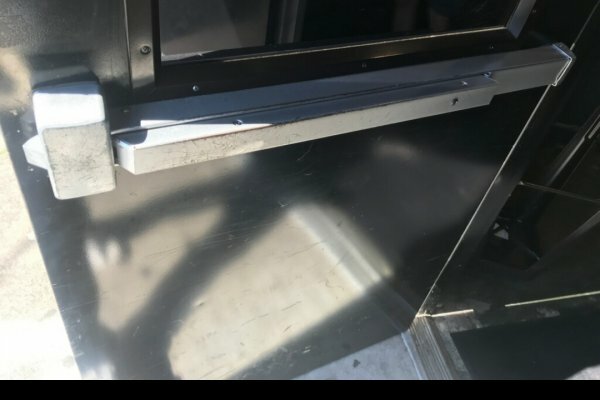 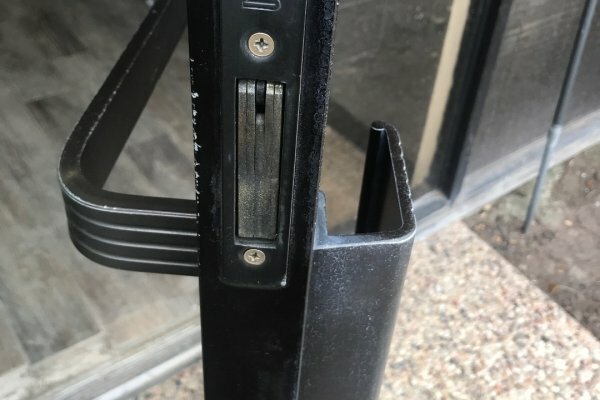 The job was done at business customer ask to get a push bar installed on one of the doors. 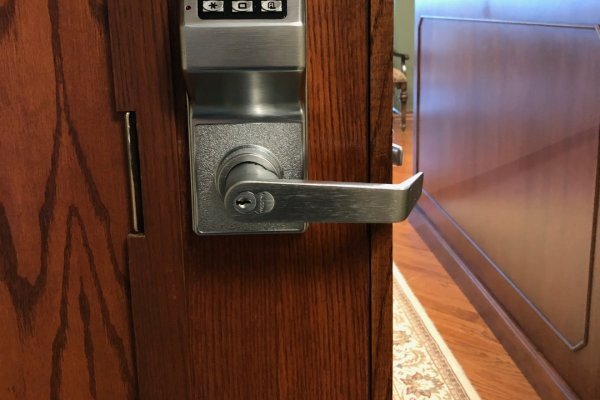 Commercial locksmith services Houston TX. 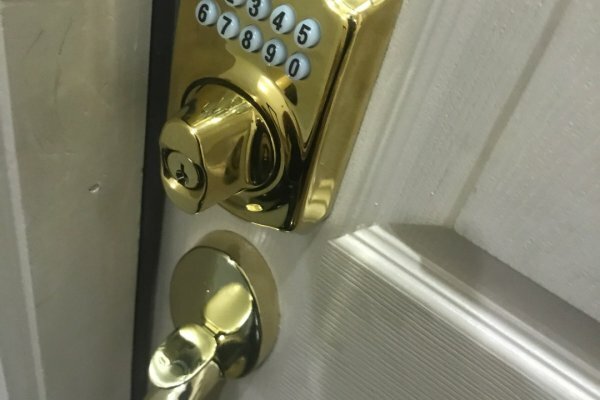 New bundle set and electronic keypad deadbolt installed on a customer house . 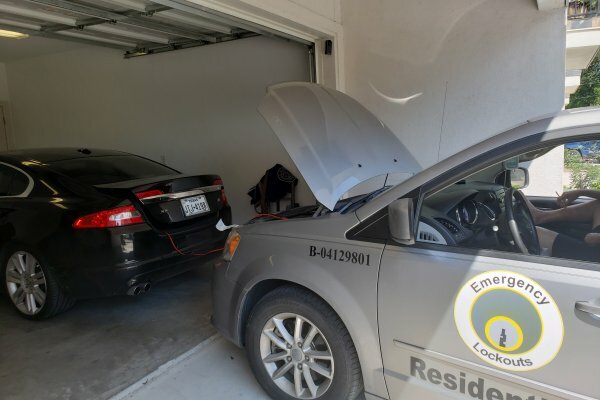 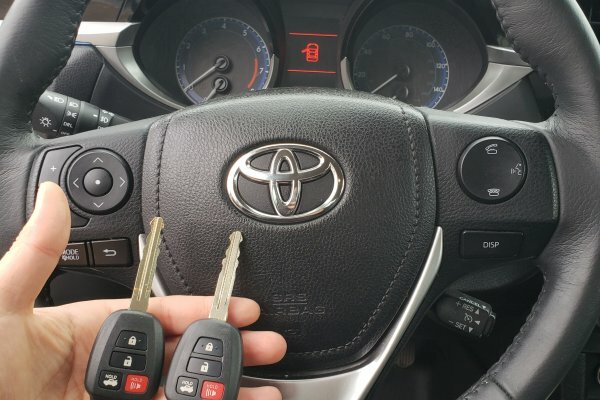 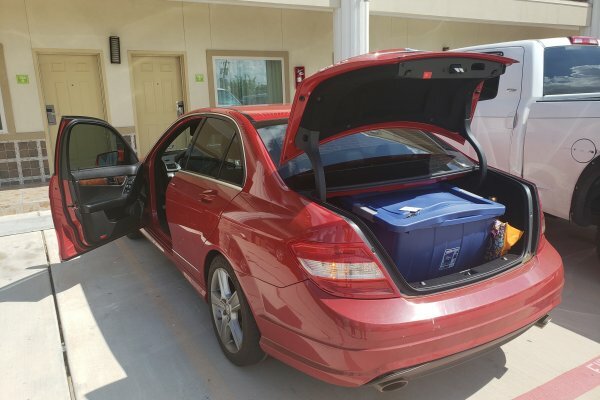 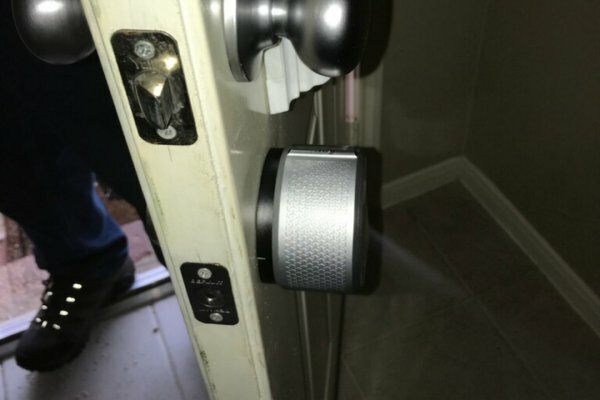 Residential locksmith Houston all what you need same day service ! 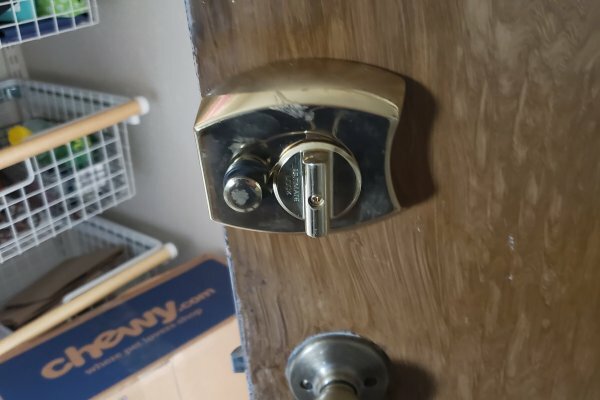 We provide commercial locks rekey and locks change for any type of lock.